If you’re looking for the highest quality hair extensions currently on the market, then there’s a good chance you’ve stumbled across Remy hair. Our customers have long agreed with us that you can’t do better than Remy hair extensions. However, there seems to be a lot of confusion around what Remy hair is and why you should choose it above alternate types of hair extensions. First up, what is Remy Hair exactly? To be clear, it isn’t a certain type of hair that has come from a specific part of the world, such as India or Europe. This is a common misconception. Instead, Remy hair refers to the characteristics of the hair extensions, as well as the way in which they are collected. When it is cut, Remy hair is carefully kept in exactly the same way in which it was naturally grown. As in, all of the hair cuticles flow in the same direction. The direction in which all of the cuticles face is the key difference between Remy hair extensions and other extensions, which are usually made up of strands of hair flowing in different directions. Ensuring that they all flow the same way takes a surprisingly large amount of work, as the hair has to be carefully stored and transferred before and after being made into extensions. After learning how they are collected and made, you’ve probably already realised that Remy hair extensions offer a few unique advantages above competing extensions. But to make things clearer, these benefits are as follows. As you’d imagine, Remy hair extensions have a far nicer feel to them compared to most other hair extensions for one simple reason … because they are 100% real hair! Many other hair extension brands use either synthetic hair or a 50/50 blend of real and synthetic hair. However, if you purchase great quality Remy hair from a trusted supplier, then it will be 100% human. And the fact that Remy hair is collected in such a way that it remains in its original position with cuticles al facing the same way, they feel just like the real thing. Women love Remy hair extensions because they have the ability to treat them just like they would their normal hair. If you wish to dye them, then this is entirely possible. This is because Remy hair extensions haven’t been previously treated with chemicals already. Many other hair extensions are chemically processed in an attempt to make them seem more lifelike. This isn’t necessary with Remy hair, so you can then dye them as you would your own hair, without fear of damaging them. Naturally, this also means you have greater control over how you choose to style your new hair extensions. Many extensions that are synthetic or have been treated do not hold up well against styling which uses heat and dyes in the process. In comparison, Remy hair extension can be styled time and time again without fear of them breaking. In order to get the best look from your eventual styling, it is recommended that you hair you opt for less noticeable and more flexible types of Remy extension, such as those attached via micro rings. 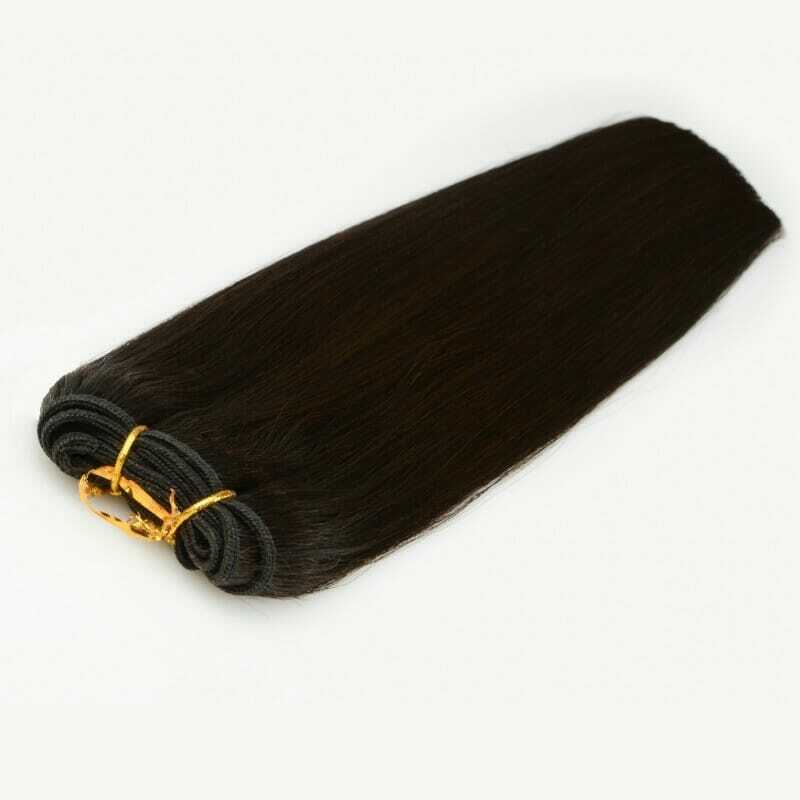 As long as you opt for a great quality brand of Remy hair extensions, you can rely on them to last up to twice as long as many other brands on the market. For our clients, we typically recommend that they will last anywhere between 3 and 6 months. However, if you look after them properly and keep them tangle free and clean, then there’s no reason they can’t last the full 6 months. We hear back from many of our customers that their Remy extensions have lasted even longer than 6 months, much to their delight. Though this might sound a little biased, there really is only one main disadvantage to using Remy hair extensions, which is that they may be a little more expensive. However, it is important to understand exactly why Remy hair is more expensive. Not only do they take more skill in creating, but they do lead to a far higher quality finish. Simply put, they look better than almost any other type of extension and feel softer and fuller for longer. Their lifespan is much better than what you’d expect to find with cheaper hair extensions, meaning you need to purchase new Remy hair extensions less often. So really, the increased cost is only a disadvantage if you don’t wish to wear the extensions for a long period of time. It is possible to find a variety of different Remy hair extensions, all varying in their quality. Yes, they will all be great due to the inherent way in which they are made. 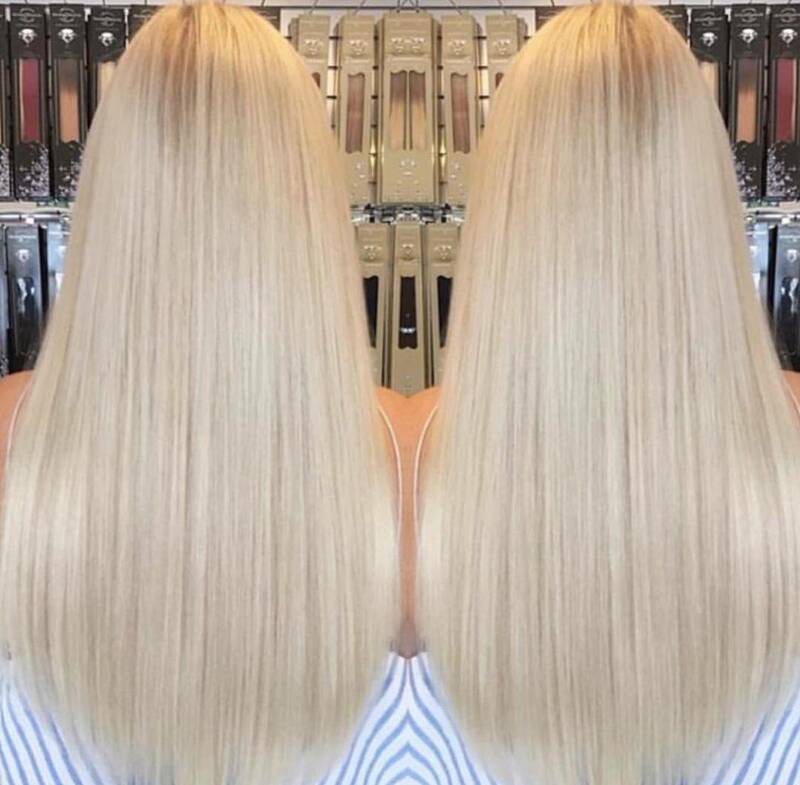 However, if you wish to find Remy extensions that look the best and last as long as possible, then we advise finding a supplier who sources them direct and offers 6A grade hair. 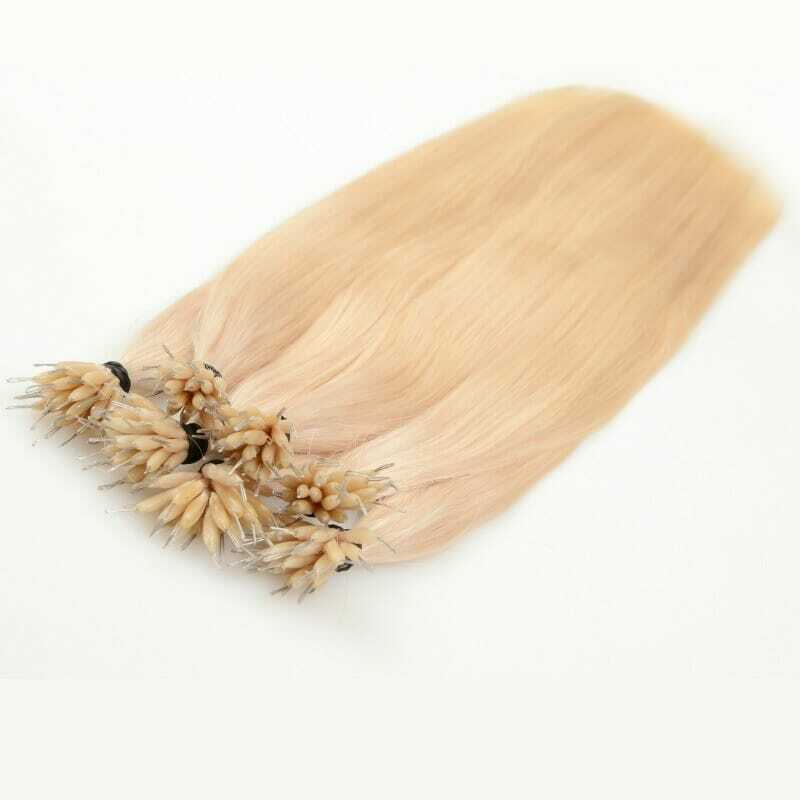 One problem we have seen a lot of in recent years is suppliers mixing Remy hair extensions in with lower quality non-Remy extensions to create a sort of 50/50 mix. This can be hard to spot until after they have been fitted, at which time you’ve already paid for them and can’t do much about it. Here at Hairs & Graces, we pride ourselves on the quality of Remy hair products we deliver. We work directly with wholesale suppliers to source 100% Remy hair extensions for both businesses and individuals looking to purchase direct. If you’d like to find out more, then here is a quick look at 3 of our most popular Remy hair extensions currently on offer. Our Remy Stick Tip Hair Extensions are amongst some of our most popular and most affordable hair extensions. We recommend you use micro rings to have them fitted, allowing for the best quality finished look and feel. 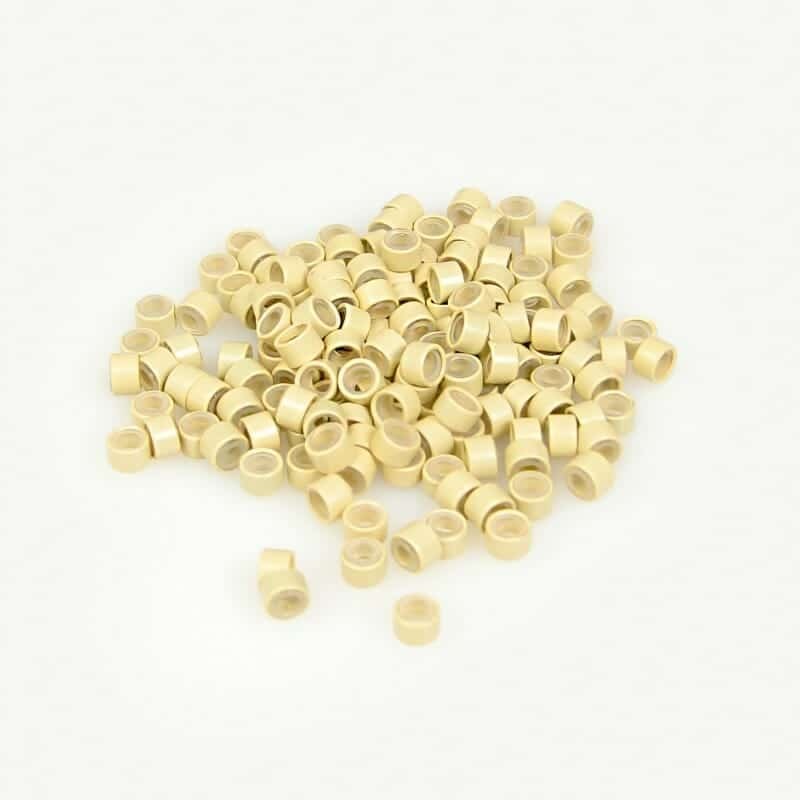 You can also buy colour-matching rings so that the rings are incredibly hard to spot, even when close up. Each pack contains 20 strands and they are 18 inches in length. We offer a range of different colours, right through from ash blonde to red. Believe it or not, these incredible hair extensions last up to 1 year and sometimes even longer! Making them some of the most affordable Remy hair extensions on the market, if you are looking to keep your extensions in for a long time. Once again, we offer a wide range of colours for these extensions, making them suitable for all hair types. Also, this is 6A grade hair, making it one of the highest quality Remy products out there. Which is perhaps why they are so popular with salon owners and hairdressers. 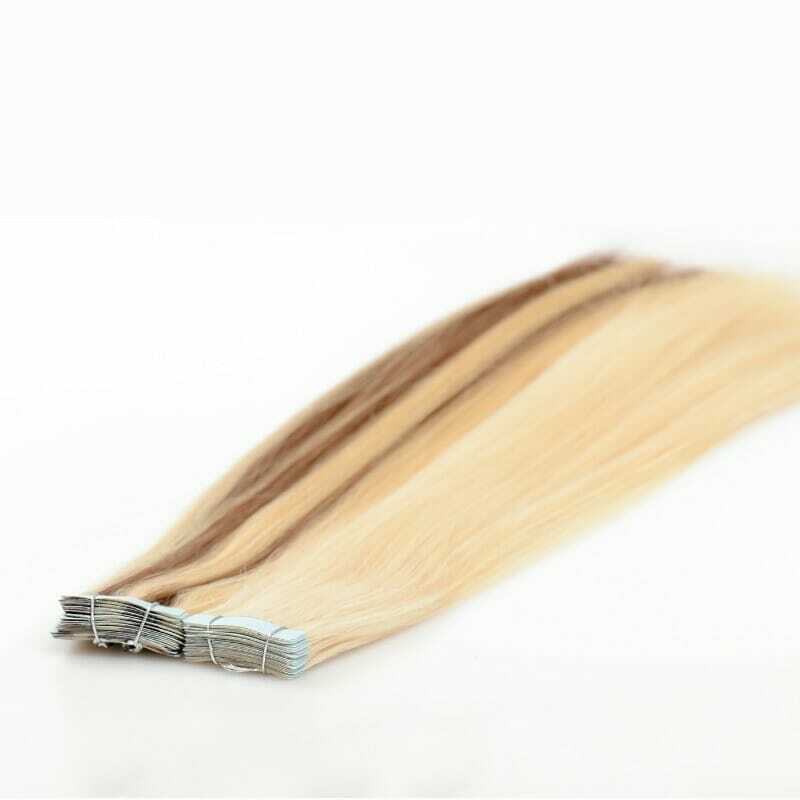 Our Remy Nail Tip hair extensions are similar in their quality, length and range of different colours. But what makes them different is the method by which they are attached to your existing hair. This is quite a skilled process and one that is best performed by a trained hairdresser. The small nail tips on the end of each bunch of hair are melted with a specialised gun and then attached around the end of your existing hair. We regularly receive feedback from salon owners, who say their clients have had these in for more than 6 months, meaning they hold up well over time and are tremendous value for money. You can learn more about each method of attaching hair extensions here in our complete guide to different types of hair extensions. If you wanted any more assistance in choosing the perfect type of Remy hair extensions, then please do reach out and contact our team. We cater to all and supply Remy extensions direct to customers, as well as larger clients.